The path to home ownership can be stressful and overwhelming. With the right Realtor® and a little planning, you'll get the home that's right for you while minimizing any possible stresses. Before you know it, you’ll be moved in and enjoying your new home! Below is a step-by-step guide to buying your first (or next) home. STEP 1 – Call Me! As a licensed Realtor®, I will play a very important role in your home buying experience. I will be a combination of personal advisor, consultant and negotiator. I will help you through this process and provide valuable advice that will save you time and money before you get started. I will find and show you homes that match your criteria, guide you through the homebuying process, negotiate the best possible price for your home and provide the expertise required to get you to your closing date successfully. A reasonable budget will lay out your plan to put aside money for your down payment and any additional costs associated with your home purchase. This will help you realize what price you can afford to pay for your next home. When it comes to mortgages, there are many different types. If you don’t quite have savings set aside for a 20% down payment for a conventional mortgage, you can get a high ratio mortgage, combined with mortgage default insurance, this allows for a smaller down payment. I would highly advise getting pre-approved for a mortgage prior to going out to see homes. Hiring a lawyer who is specialized in real estate is important. It never hurts to have your lawyer look over an offer to purchase before submitting. As a second set of eyes, your real estate lawyer will also conduct a title search and check for outstanding taxes and liens on the property. Create your wish list! Searching for the right home can be a lengthy process. Knowing exactly what you want in your next home can save you time and money. You need to think about your needs today and compare those to what you may need in the future. When we begin your home search, bring this with you so you can compare the properties that we view to the needs on your list. As your Realtor, I will present your offer to the sellers. This will include details such as the price offered, any conditions we have discussed that need to be in the contract to purchase, your deposit, and closing date (the date you will take possession). The seller will either accept, reject, or counter the offer. This is where we will negotiate the best price for you. Hiring an inspector is optional, but I highly recommend it when purchasing a resale property. This can be added to your offer as a condition on the outcome of your inspection. If during the home inspection major problems are found, we can negotiate these as repairs that must happen before the closing date, as repairs to be discounted off the purchase price, or we can withdraw the offer to purchase. New Home Warranties are used when you buying a new construction home. A builder would provide a New Home Warranty to cover things like deposits and completion dates, along with labour and materials for at least one year after the home was built. A New Home Warranty will also cover you against structural issues for a minimum of five years after the purchase date. Closing the deal will include the final approval of your mortgage, a meeting with your lawyer to finalize details like insurance and conditions, and the results of a title search. Setting up utilities and other services like phone, cable and internet. Giving notice to a landlord if you are renting, forwarding mail to your new address, hiring a moving company. Having all these things prepared in advance will make for a much smoother process during the transition to your new home. This is the day you will legally take possession of your new house. Your lawyer completes the paperwork (so that the home is in your name), payments are finalized, the title is transferred, and you finally get the keys to your new home! I hope this has given you a little more insight into the home buying process. 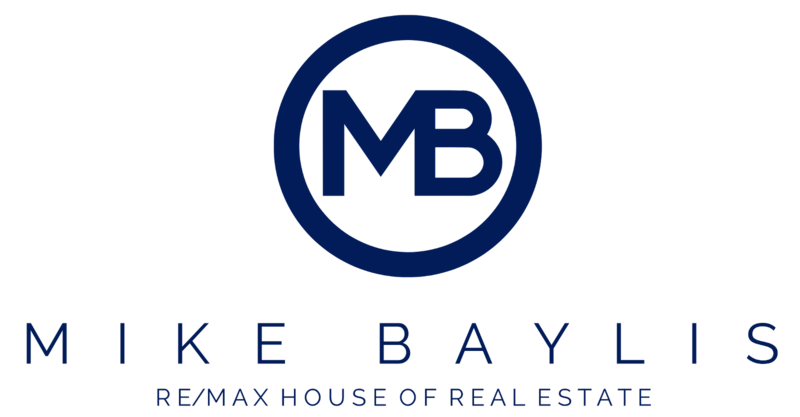 I am excited to speak with you about your home buying or selling needs and showing you how smooth and exciting we can make this process for you. If you have any questions or would like to get started, please give me a call or email me and I am more than happy to discuss your needs and options.